The revelry started early in the carnival season again this year as crowds of people could be seen jamming during the Sugar Mas 47 early bird J’ouvert jam on Saturday morning. 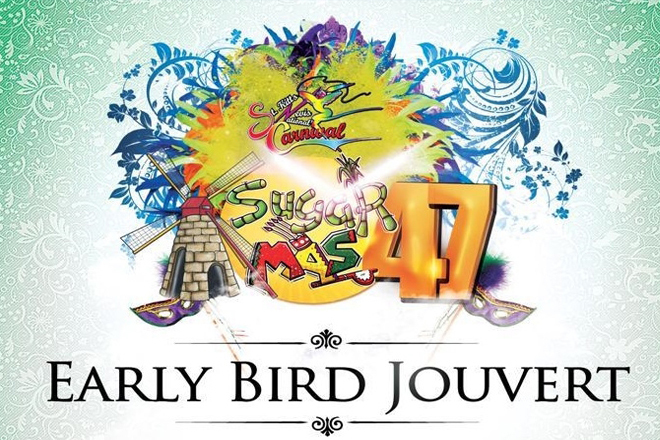 The inaugural Sugar Mas 47 Early Bird J’ouvert jam started just after 6 am. The J’ouvert jam saw revellers bouncing to the sounds of the Grand Masters band moving east onto the F.T Williams Highway. The early j’ouvert rolled out in 2015, specifically for revellers who wanted to kick off the carnival celebrations early. The Sugar Mas 47 activities continue with phase 1 and 2 of the Soca Monarch Eliminations event on Saturday night and then on Sunday, December 2 at Carnival City from 8 pm. The Sugar Mas 47 grande J’ouvert Jam is scheduled for Wednesday, December 26 2018. Sugar Mas 47 is being held under the theme, “Culture, Competitions and Fetting for Sugar Mas 47!